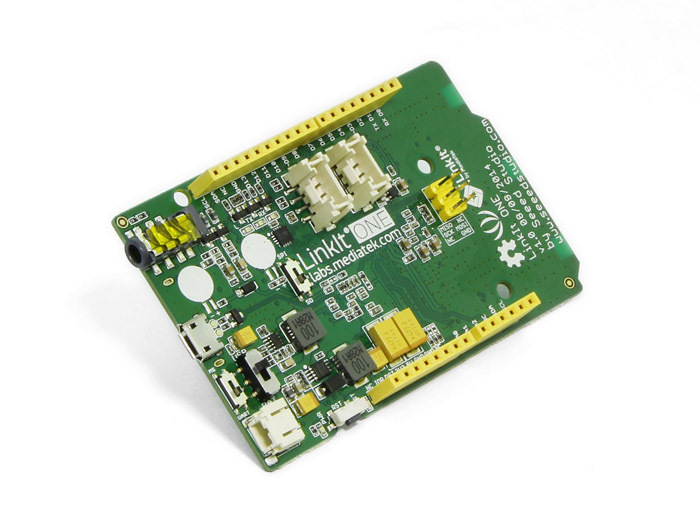 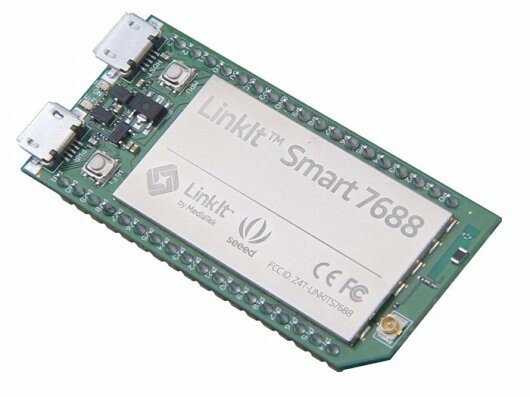 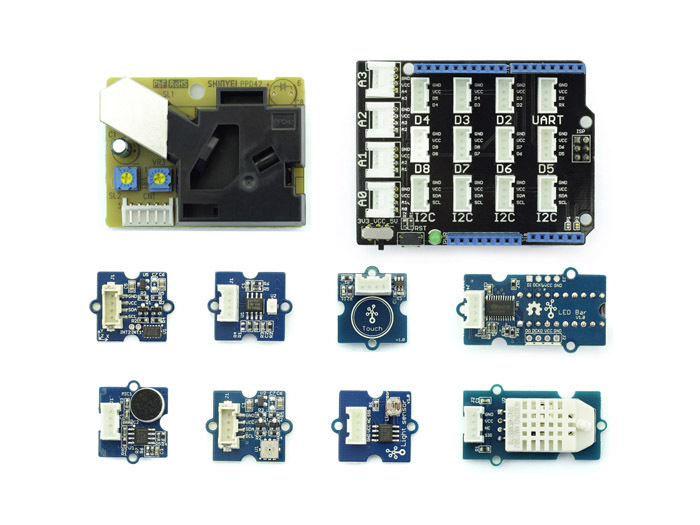 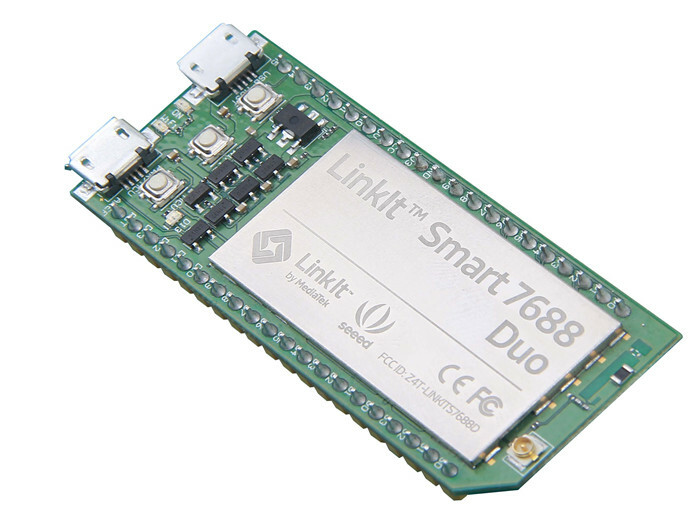 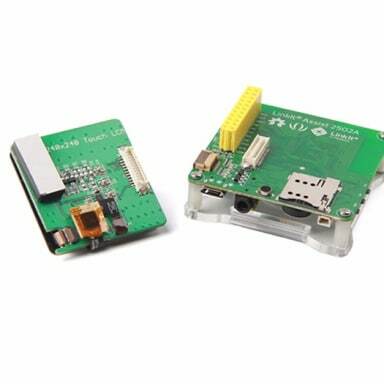 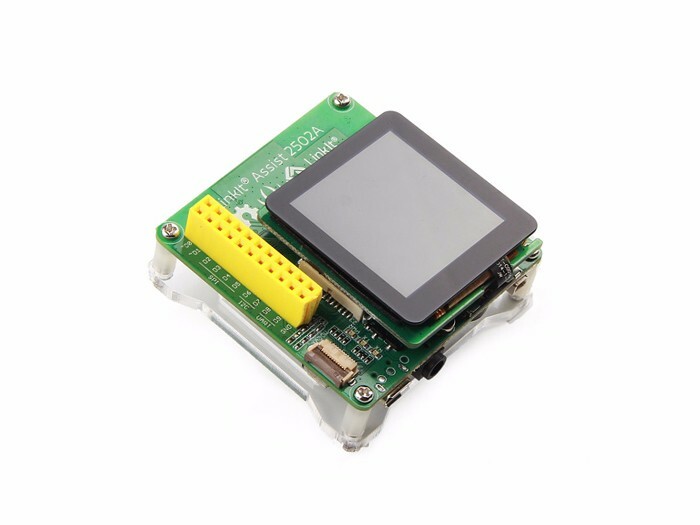 LinkIt Assist 2502, a co-design product by Seeed Studio and MediaTek, is development board for prototyping Wearables and Internet of Things (IoT) devices that can connect to other smart devices or directly to cloud applications and services. 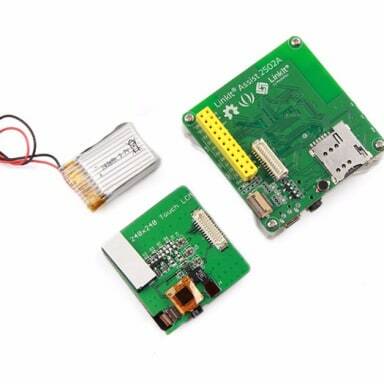 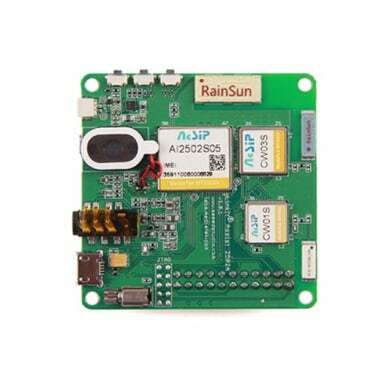 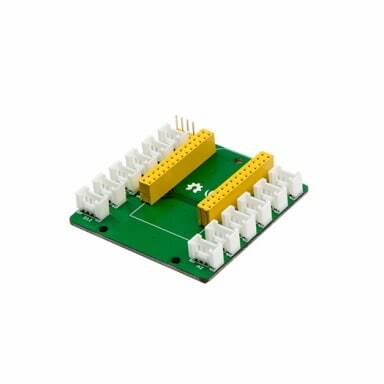 The development board includes a MT2502A IoT SiP Core module from AcSiP - AI2502S05, a MT5931 802.11b/g/n WLAN SiP Module - CW01S, a MT3332 GNSS Host-Based Solution SiP Module - CW03S, and an exchangeable 240X240 16-bit color capacitive touch LCM board. 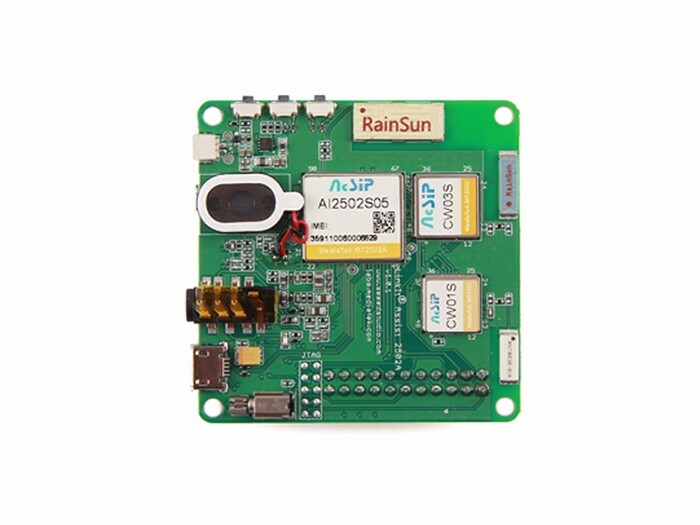 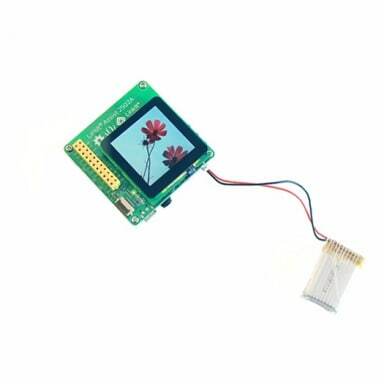 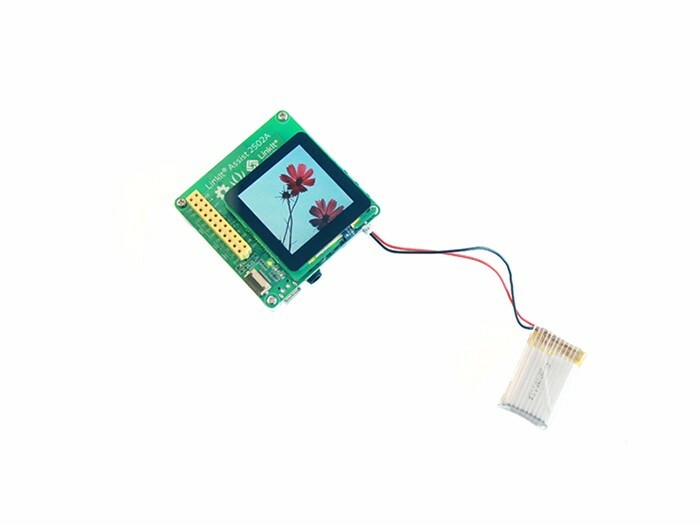 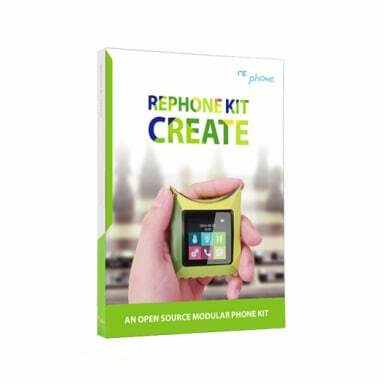 The board offers high performance and low power consumption to devices with sophisticated communication or location acquisition requirements. 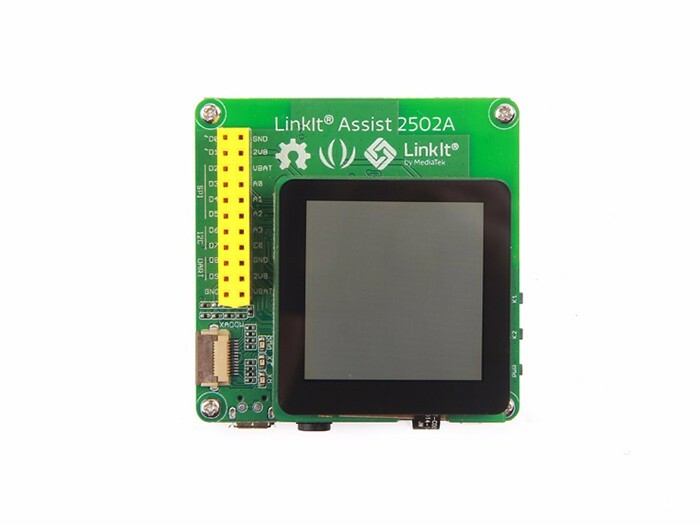 With LinkIt Assist 2502, it's easier and cheaper for device developers to produce desirable, functional wearable products prototype. 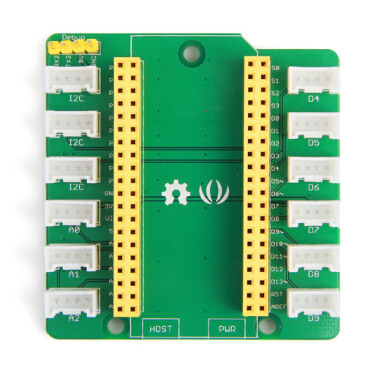 In addition to pin breakouts, the board also comes with Seeed Xadow interface for connecting to various peripherals. 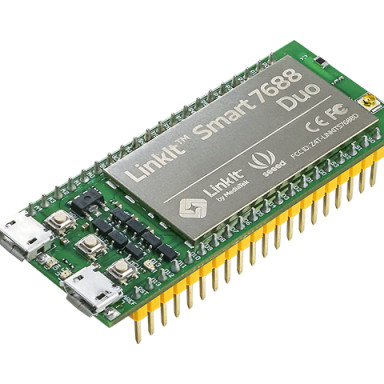 LinkIt Assist 2502 is fully supported on the MediaTek Labs site: check out the LinkIt section to download the SDK. 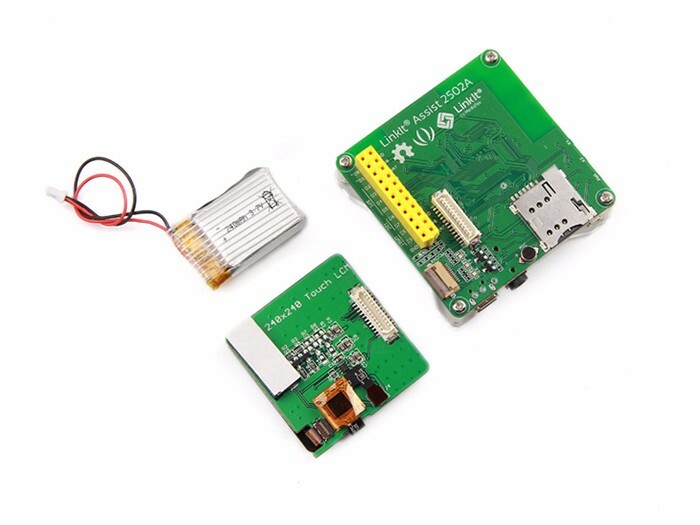 Register with MediaTek Labs to participate in the forums, publish your products in the catalog, or take advantage of the Partner connect program. 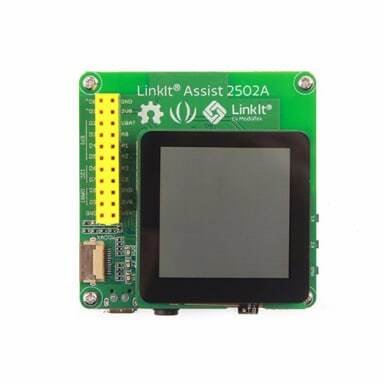 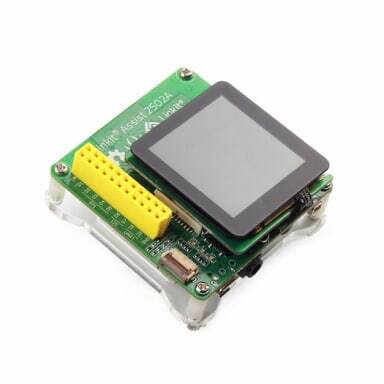 And don't forget to submit your LinkIt Assist 2502 prototypes to our recipe section. 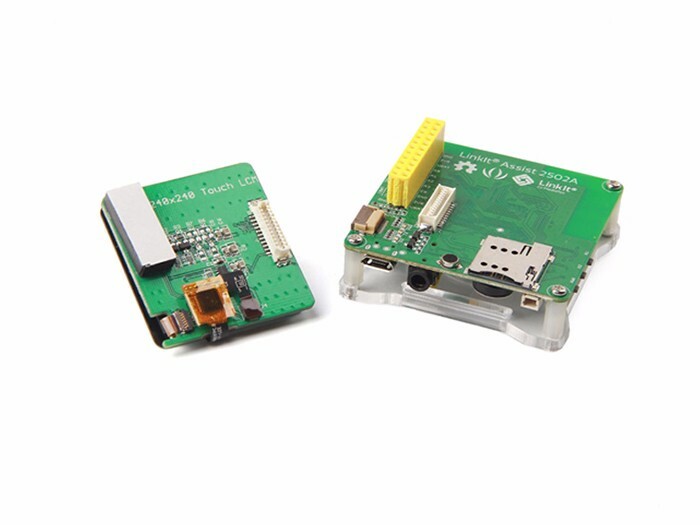 For technical support, please post your questions to our forum. 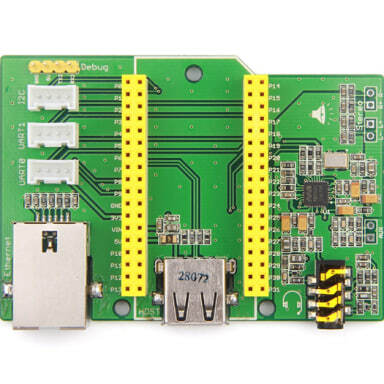 For SDK support, please visit MediaTek Labs forum.